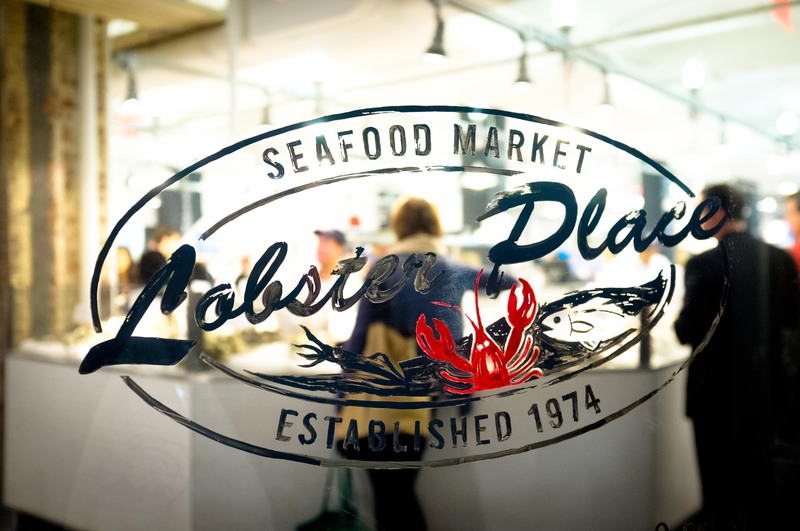 The Lobster Place in Chelsea Market went through a makeover and reopened recently bigger and brighter than before. There are now counter seating by the sushi bar with an oyster bar set to open right next door soon. I stopped by on the way home on Friday to pick up a few pieces of fish from the sushi bar for an old favorite, homemade chirashi bowl.